Scientists have discovered a new frog species in New Jersey that makes some un-froglike sounds. 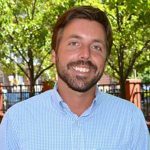 Brian Zarate, a zoologist with the New Jersey Division of Fish and Wildlife Endangered and Nongame Species Program, said being involved in the discovery is a “very cool” experience. 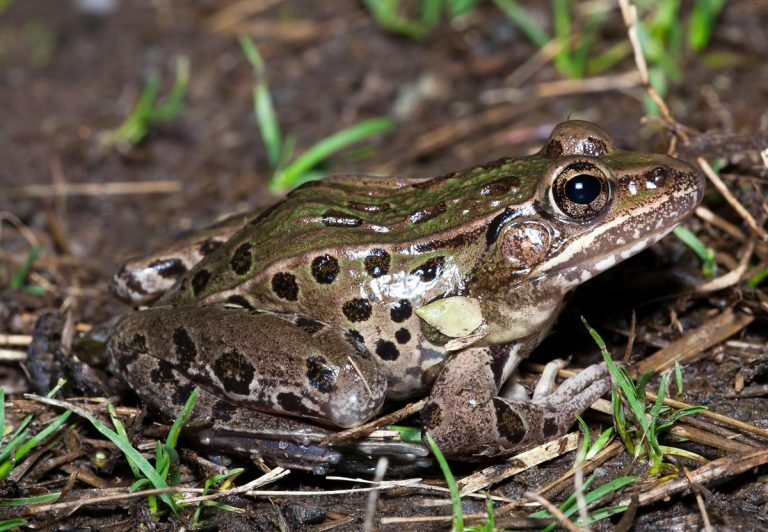 The Atlantic Coast leopard frog, described as mint-gray to light olive green with medium to dark spots, groans and makes cough-like sounds rather than croaking sounds. The unfamiliar call attracted the notice of wildlife experts in the Great Swamp National Wildlife Refuge in Morris County in 2003. Experts say it shows that the state’s marshes and swamps are valuable to wildlife, even in urban or suburban areas. The frog has been found along the Delaware River and bay, along the Atlantic Ocean coastline, in the Meadowlands and on Staten Island. Beyond New Jersey and New York, scientists and hobbyists have confirmed the frog’s range as from Connecticut to North Carolina. “If there is a single lesson to take from this study, it’s that those who love nature and want to conserve it need to shut down their computers, get outside and study the plants and animals in their own backyards,” said Brad Shaffer, professor in UCLA’s Department of Ecology and Evolutionary Biology, who co-authored the academic study on the frog species with Rutgers University doctoral candidate Jeremy Feinberg and other researchers.